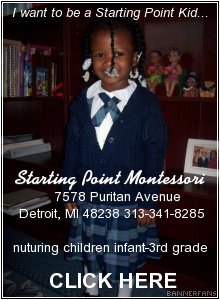 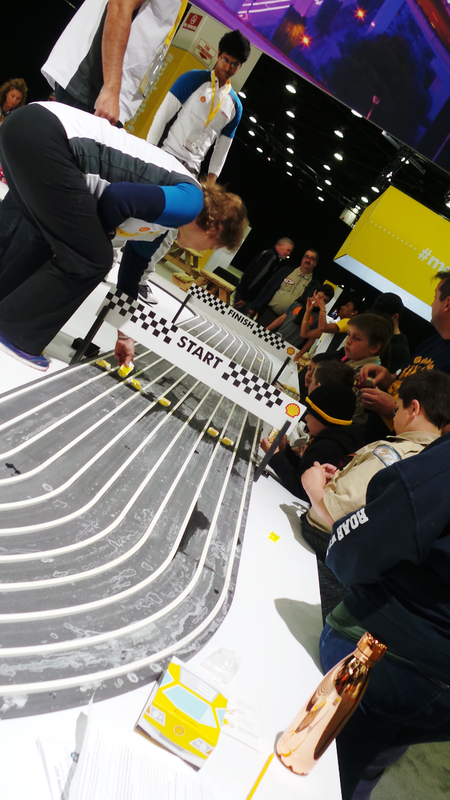 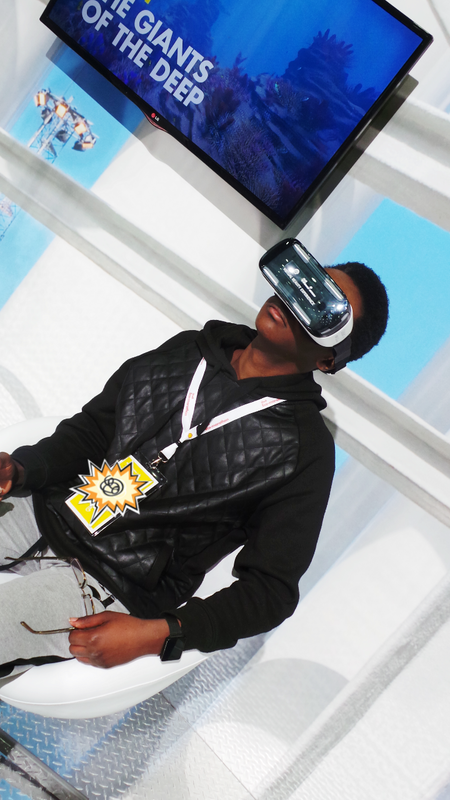 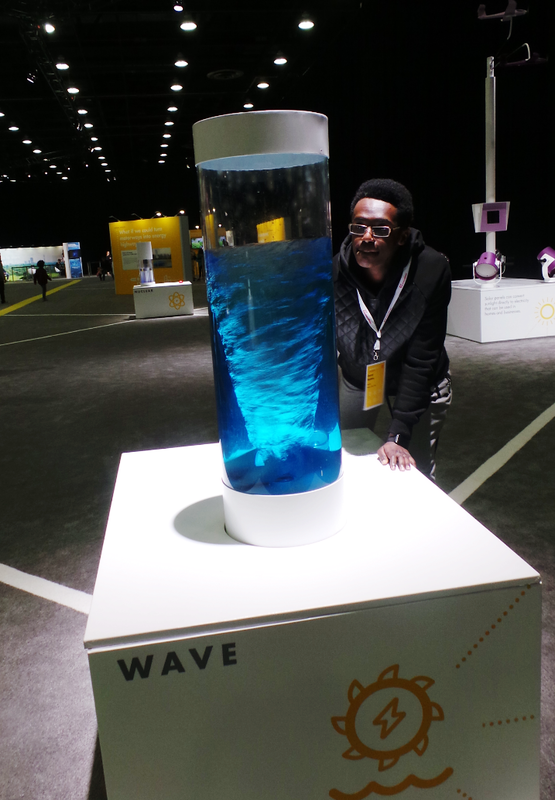 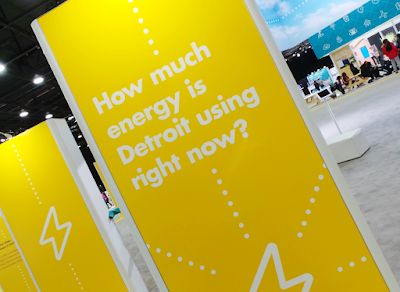 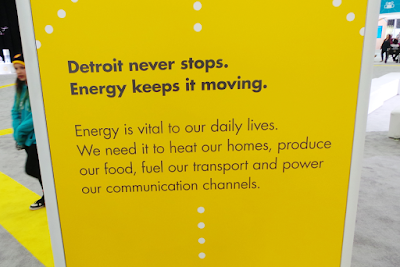 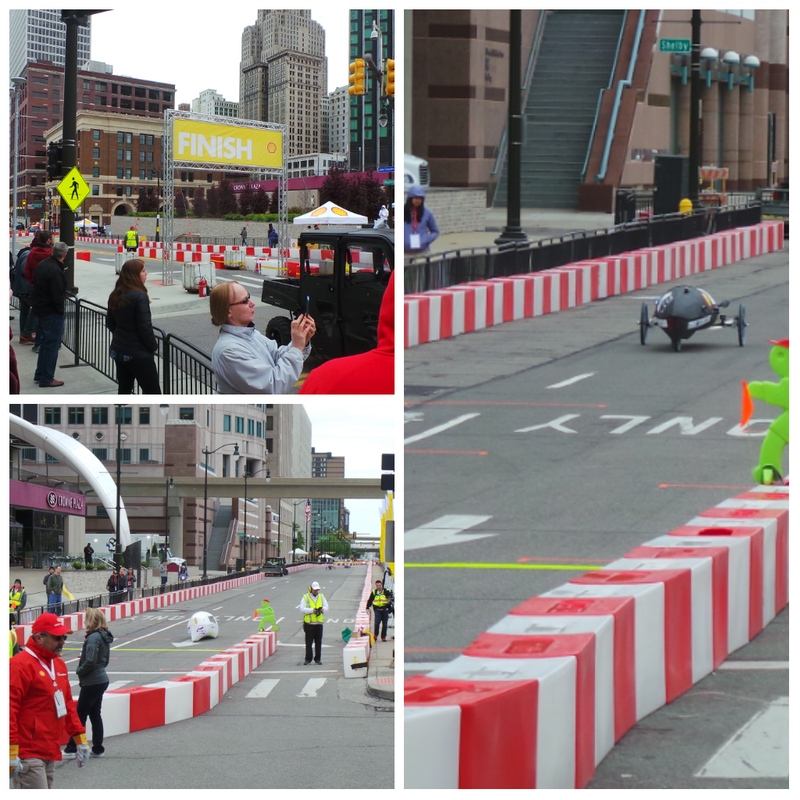 Last weekend, my son and I had the pleasure of attending the Shell Eco-Marathon at Cobo Center in downtown Detroit. 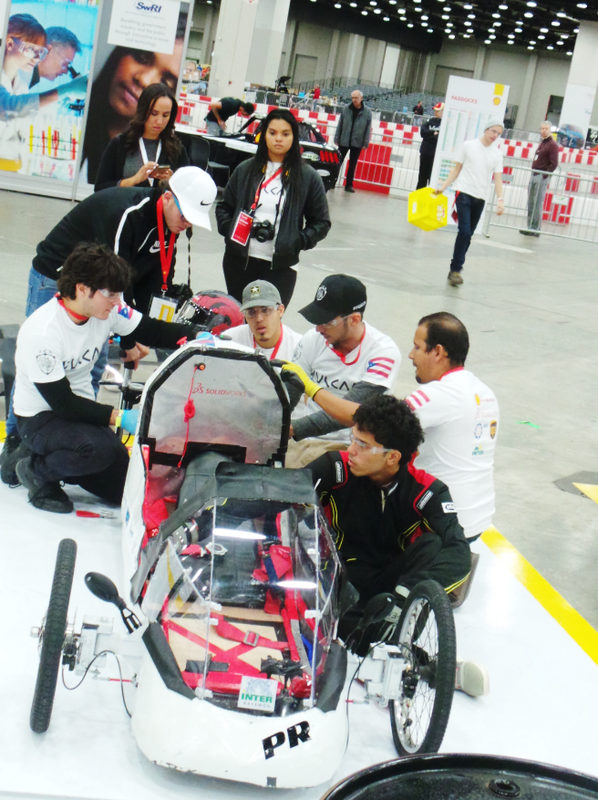 This is the 3rd year this event has been held in Detroit to bring together over 100 high school and college teams from all over the Americas to design and build the most fuel efficient vehicles that race to see which vehicle can go the furtherest on the least amount of fuel. 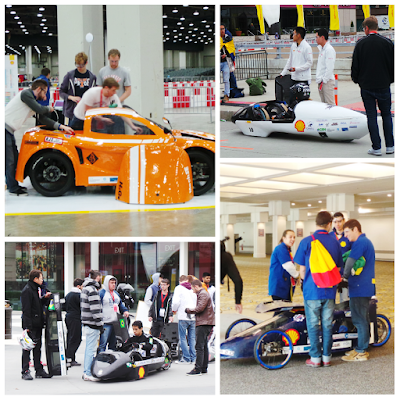 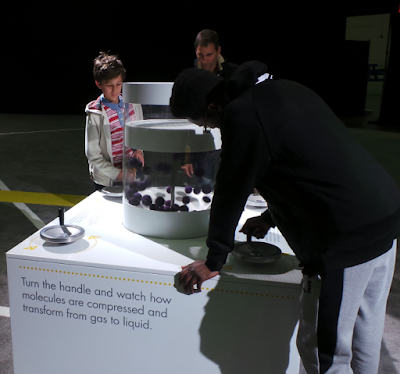 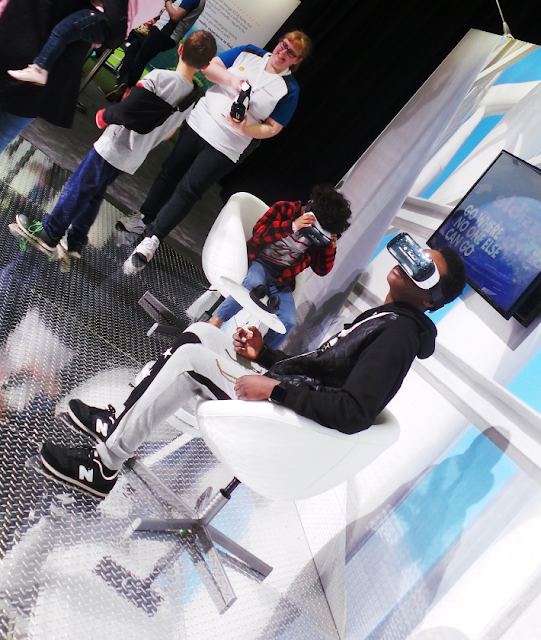 In addition to the design competition, the Shell Eco-Marathon hosts a FREE festival open to the public where everyone can learn more about the role he/she plays in the future of our worlds energy.